Rent a campervan in New Zealand? Maori culture in New Zealand is an integral part of Maori life and adds a unique and exciting experience for visitors you will love touring around in your campervan in this stunning country. If you are looking for the best New Zealand Campervan Hire prices on offer then your are definately in the right place. We compare many campervan rental companies including Britz, Maui Motorhomes, JUCY and Apollo plus many more to ensure you get the best choice when visiting this fascinating country. New Zealand is an island country in the southwestern Pacific Ocean, with Compare & Choose we provide you with up to date campervan rentals, prices & deals right here in one place. The capital city of New Zealand is Wellington. The country comprises of two main landmasses, that of the North Island, and the South Island, and numerous smaller islands. The landmass is just over 267,000 square kilometres. New Zealand is situated some 1,500 kilometres, east of Australia across the Tasman Sea. New Zealand has a mild and temperate climate. Conditions vary sharply across regions from extremely wet on the West Coast of the South Island to almost semi-arid in Central Otago and the Mackenzie Basin. The South Island has the sunniest areas of the country. The general snow season is about early June until early October in the South Island. In Rotorua, Auckland, Northland and Canterbury, organised tours provide a traditional Maori welcome onto a tribal meeting ground. You will hear Maori singing and speeches, see carved meeting houses, meet the local people and enjoy a hangi feast. Things to do in New Zealand include experiencing bustling cities, fine restaurants and coffee shops, geothermal hotspots, beautiful beaches to relax on, snow skiing, skydiving, snowboarding, hot pools, jet boating, rafting, caving, bungy jumping, canyoning, hot air ballooning, backpacking, organised tours, mountain biking, golf, diving, fishing, wind and kite surfing, shopping, nature and wild life and also the Home of Middle Earth. 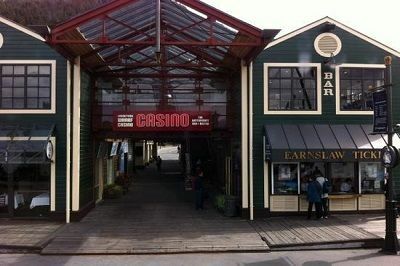 New Zealand also has 6 Casinos, The SKYCITY Casinos in Auckland, Hamilton and two in Queenstown, the Dunedin Casino and the Christchurch Casino. 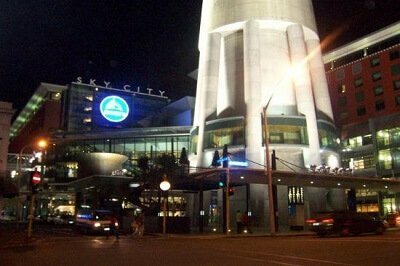 The magnificient Skycity Auckland Casino is open around the clock, seven days a week for all your entertainment wether it be live entertainment, food, slot machines or table games this casino really has it all. 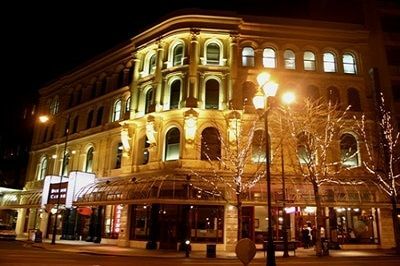 If you are heading to Hamilto you will find the Skycity Hamilton casino with flor to glass ceilings it really stands out. It is located in the old Chief Post Office building on the banks of the Waikato river and includes facilities such as ten pin bowling, timezone games and conference centres. 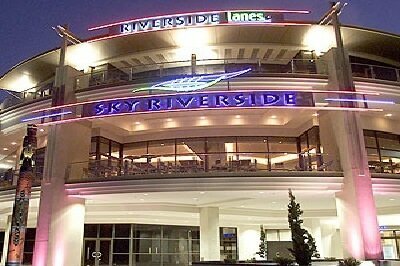 Skycity owns a number of casinos in New Zealand and the Queenstown casino was the fourth casino to open in New Zealand in 2000. 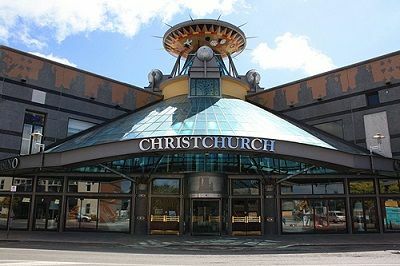 The Christchurch casino offers over 40,000 sq ft of casino floor since opening in 1994, there are numerous slot machines and table games to choose from. It is certainly a place to spend some time at if you like casinos. SKYCITY Lasseters Wharf Casino is located in central Queenstown. 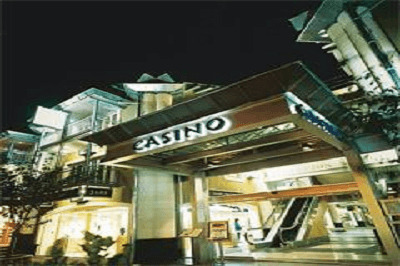 The casino offers 8 tables games, 86 gaming machines and provides live entertainment. The casino won the Westpac Queenstown Chamber of Commerce Large Enterprise Hospitality & Accomodation business of the year award in 2012.